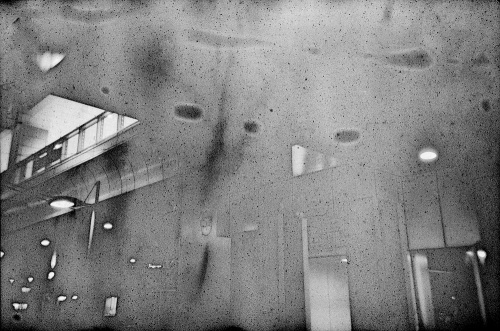 Akio Nagasawa Gallery Aoyama is pleased to announce the opening of "CTY," an exhibition of works by Antony Cairns. 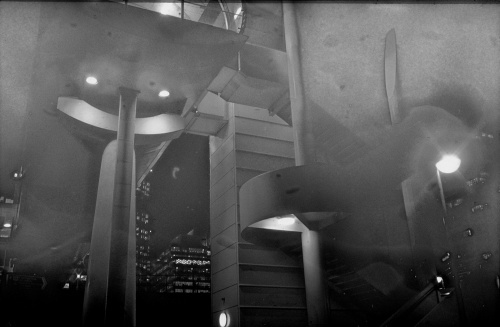 Antony Cairns (b. London, 1980) takes photographs at night, using the available light cast by buildings in urban centers like London, Tokyo and Los Angeles. He has exhibited and published widely, in Europe, the United States and Japan. He lives and works in London. "CTY" at Akio Nagasawa Gallery brings together some early works of Antony Cairns alongside some new editions also. Cairns' LDN aluminium plates will be on show for the first time in Japan. These Silver Gelatin coated aluminium plates give a feeling of illumination, this feeling is repeated within the other work on show. CTY Slide Viewer will also be showing, this work consists of refurbished vintage slide viewers used to present duplicate transparencies of the Original 35 reserved processed film that Cairns often uses when making photographs of the city. 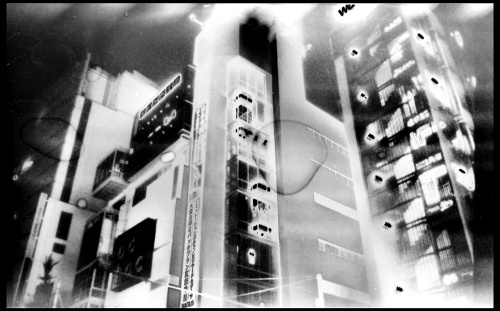 TYO2 Inverted will also be presented for the first time, a screen-printed portfolio of cairns last photographs of Tokyo, this time however the plates have been inverted reversing the original darkroom process to essentially make negative images from the original transparencies. 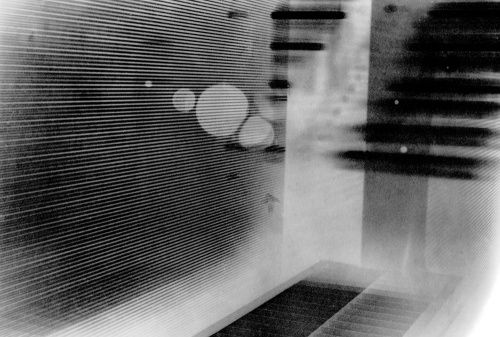 Antony Cairns (b. London, 1980) takes photographs at night, using the available light cast by buildings in urban centers like London, Tokyo and Los Angeles. In many cases the structures that he chooses are still under construction, little more than the skeletons of the office buildings and luxury apartments of that they are destined to become. 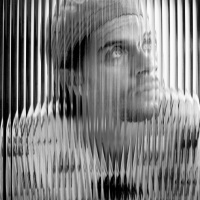 His work is resolutely non-topographic, in the conventional sense in which photography has been used to record spaces, structures and architectural styles. There is more, however, to Cairns’s work than simply his distinctive approach to picturing the urban environment. 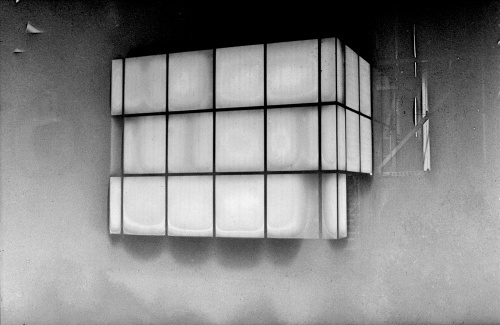 His is a practice that accepts and embraces the photographic medium in its sophisticated entirety: from the effect use of light on analogue film, through a range of experimental darkroom processes, to an innovative and highly specialized understanding of the supports available to the photographic image in the twenty-first century. Cairns presents his work in a number of complementary but contrasting ways: from painstakingly layered and assembled artists books LDN (2010), LPT (2012), OSC (2016); to translucent films of silver gelatin applied directly to sheets of aluminium, LDN2 (2013), LDN3 (2014); to experiments with electronic ink, both in working Amazon Kindle reading tablets hacked to contain his complete work, LDN EI (2015); and on their extracted frozen screens; strange distant descendants of the daguerreotype, TYO2 (2017). Cairns was also the winner of the 2015 Hariban Prize, resulting in a residency at the Benrido Collotype atelier in Kyoto. Once again faced with the possibility of extending and expanding the photographic image through its reproducible character Cairns made a series of interventions within, and interpretations of, the collotype process LA-LV (2016). 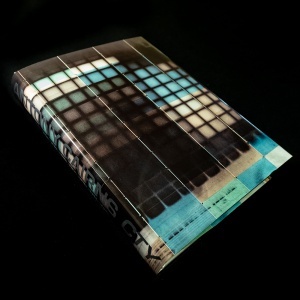 Cairns has recently begun to explore the prehistory of the digital age in several related ways, by printing his works and assembling them as montages on early computer punch cards, OSC Osaka Station City (2016) and by using the screens of outmoded digital cameras and equipment to screen and project his work. Cairns has exhibited and published widely, in Europe, the United States and Japan. He lives and works in London.